My Account & ROES ordering System? I’m a current customer of Simply Canvas, do I need to re-register? No. All of your information has been transferred over to our new system. I’m a New User. What is my account number? Once your first order is placed, our computer system will automatically generate an account number which we will promptly email to you. Do I need an account number to place my first order in ROES? To place your first order in Roes, you simply need your log in and password that has been approved by Simply Color Lab. We ask that all new registrants submit their first order in ROES as a “new user.” Once your first order has been received and invoiced, you will then receive a computer generated Account Number by email. Can you look up my log in and password information if I have forgotten it? Yes, please call us or email us at support@simplycolorlab.com and we will happily look up your account information. If I already have the ROES software with another lab, do I still need to launch yours? Yes, you will need to still launch our software so that your order comes to us for processing. Will I receive confirmation once my order has been received? When submitting your order through ROES, you should receive a message “confirmation sent thank you” once your order has been sent from the queue. Please do not exit out of your ROES system until you receive this message. Also, once we receive your order and invoice it, you will receive an email stating that your order has been received, invoiced and is entering our Printing Department. If you have not received an email invoice within 24 hours of submitting your order through ROES (48 hours if placed on a weekend or holiday), please call our Customer Service Representatives to verify receipt of your order. Do you work with consumers? Simply Color Lab is a pro-only lab and must approve all submitted customer registrations as professional photographers. Can I view my Order History online? Yes. Our order history is now available online. Can I view and submit images from previous orders? Unfortunately, the ROES ordering system does not allow customers to view images from past orders. While Simply Color Lab does have the capability to look up your past order, we kindly ask that all new orders be re-submitted to ensure that all specifications listed are current and that each new order receives a number for tracking purposes. We do not store images on file for pro-longed periods of time as images are exclusively used for your private printing purposes. If an order has been accidently submitted more than once, please call Customer Experience immediately to verify and void the duplicate order(s). If you have to cancel an order for any reason, please call us within 24 hours of placing your order. If your order has already been charged, we can refund the account. If It has been printed, we cannot cancel your order due to the custom nature of the product. Do the files go directly to print once I place my order? All images will be viewed and verified for correct set up, contrast and color by Simply Color Lab print technicians before being submitted for production. If they have a question or concern with your file, you will be contacted before your image is sent to our Print Lab. How do I upload my image in ROES? To upload images into ROES, images will first need to be placed in a folder, then you can select “Get Images” to search your computer files. Once you have selected your images, please drag and drop them into ROES. We use the Epson 11880’s and Epson genuine Ultrachrome inks. The ink will not fade for generations, and is rated to last 100 years. What kind of papers do you use? We offer Traditional Papers: Linen, Glossy, Luster, and Metallic. We also offer Hahnemuhle papers in Bayrta, Pearl, Bamboo, Photo Rag Bright White, Photo Rag, Sugar Cane, German Etching and Torchon. What is the largest paper size you can print? We can print sizes ranging from wallets to 43 x 100. Gallery wrapped canvas prints range from a 6×6 up to a 56×120. If you happen to have a custom size, please use our custom size calculator located on our pricing page. What is the archival life of a photo print? All of our papers have been tested for their archival quality and are predicted to last 85-100 years. All of our prints are also spayed with a UV protective coating. What type of canvas do you use? Our canvas is a high quality, water resistant poly-cotton blend. It has a PH neutral, acid free coating with a pure white point. This allows for greater consistency from print to print. Are your canvas prints archival? Every aspect of our prints are archival from the canvas and gesso to the ink and UV coating, all predicted to last 85-100 years. Do you consider your canvas process giclee? Yes, our process is giclee. Giclee is the process of making fine art prints from a digital source using ink-jet printing. 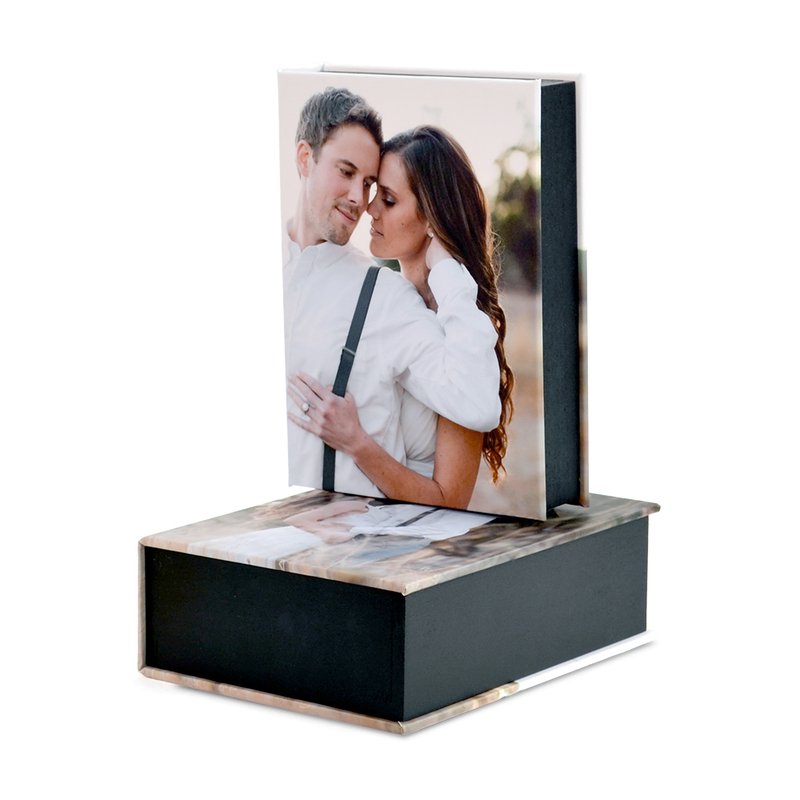 What material are my images printed on if I order Photo Stand Displays? 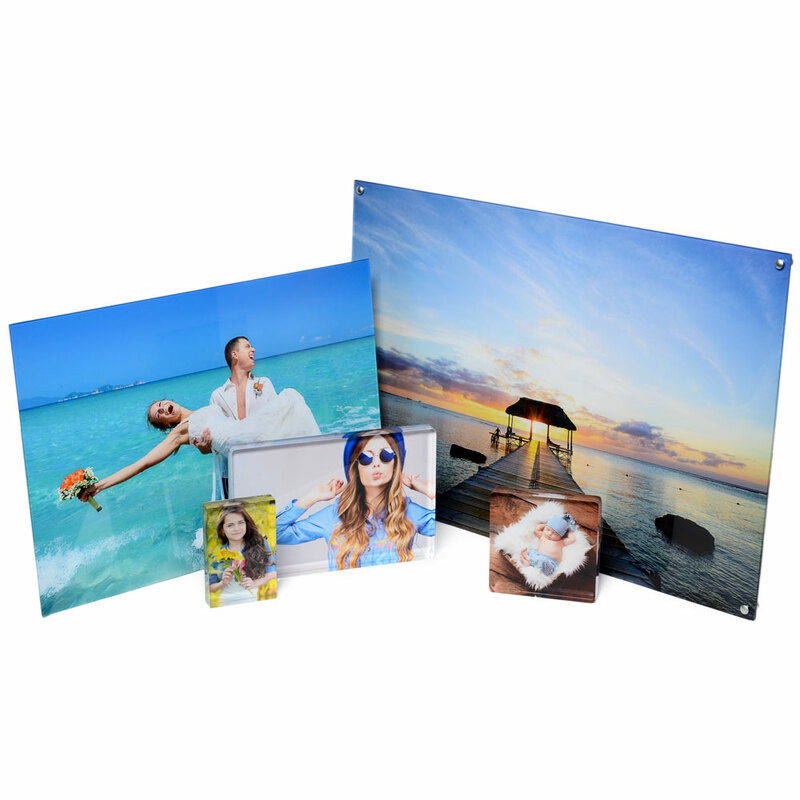 Images are printed onto a bright white photo banner material. What color space do you use? 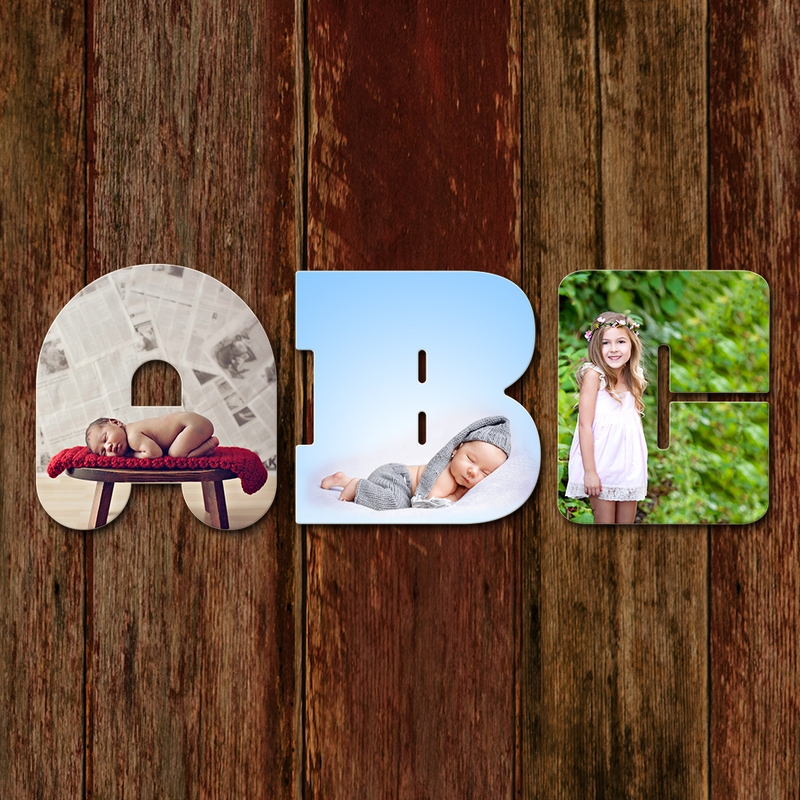 We accept Adobe RGB, sRGB and Pro Photo color spaces. We prefer files to be left in their native color space. There is no need to convert between color spaces, which could cause inaccurate colors. Do you use a color profile and is the profile available for download? Yes, we do have a soft proofing profile that you can use to adjust your files. This allows you to proof your files under our printing conditions. Our soft proofing profile is both Mac and PC compatible. To locate, go to “Soft Proofing Profiles” under “Resources”. When saving a file, do I need to embed Simply Color Lab profile? No. You do not want to embed our profile. You want to only view and adjust your images under the profile. How do I know if my color is going to match what I see on my screen? The first and most important step is to verify that your monitor is calibrated with a professional calibration device. If your monitor is calibrated, you will not see much shift in color. Most of the color shift occurs when your monitor is not calibrated. If you are nervous about color, you are more than welcome to request a test print for a small fee. What is the largest paper print that can be produced? Simply Color Lab offers sizes ranging from wallets to 43×100″. Is there any type of protectant applied to the print? A Water based UV coating. †It maintains the original integrity of the paper increasing the durability against scratching and damage while extending the life of the print. What is the largest canvas size that can be produced? Simply Color Lab offers sizes ranging from 6×6″ to 56×120″. Please check our canvas product list to see all available sizes. What is the difference between the “hanging hardware” and the “black paper”? The hanging hardware is a heavy duty wire that is across the back of the frame, which allows the print to hang flush along the wall. Adding hanging hardware to your canvas print allows it to be ready for display as soon as you or your customer receives it. Black paper covers the back of the print for a more finished look with a sawtooth hanger. The price of the hanging hardware is $5 and the black paper with sawtooth is $10. Are the canvas prints sprayed with any type of protectant? Yes, all of our prints are sprayed with a UV protectant that will protect your print from fading and cracking for many years to come. What size stretcher frames do you offer? Our standard stretcher frame is 1 1/2 inches. We also offer a 3/4 thin frame and a 2 1/2 inch frame. 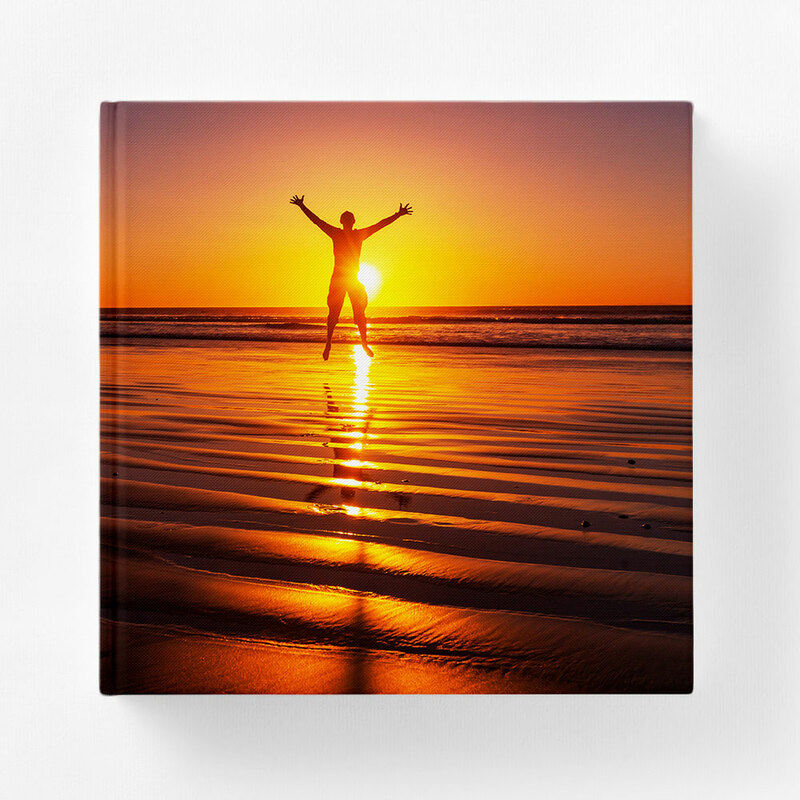 What if my canvas print loosens overtime? Don’t be alarmed. Simply Color Lab can send you small bottle of retention spray. Spray a light, even coat on the back of the print. Once the retention spray has dried, the canvas will tighten back to its original state. What is the largest banner size that can be produced? We can print as large as a 60×144 inch banner. Can we order Replacement Banners? Replacement Banners are available for purchase. Stands can be purchased separately as well. For more information on Stands, Replacement Banners, Custom Banners, and additional pieces, please view the Photo Stand Display Product Page. How do I replace my Banner? To replace a banner with the retractable stand, please view our video tutorial or send your stand back to us and we’ll switch them out. Can I get a print on canvas without a frame? Simply Color Lab offers rolled Non-Stretched canvas prints and Non-Stretched canvas prints mounted on Masonite. Can I frame my gallery-wrapped canvas print? Of course! Simply Color Lab offers beautiful Floating Frames that are available in different styles and colors. Our frames leave a 1/2″ space between the canvas and the edge of the frame to preserve the three dimensional look of the canvas. Each hand-made frame is available for prints ranging from 8×10″ to 40×60″ and any size in between at no extra charge. How will know if my order has been shipped? Once your order has been shipped, you will receive an email confirmation including your order details and FedEx tracking number. What is the estimated delivery of the products? Your invoice will show an estimated ship date based on production time and the shipping method you selected. Depending on your location, please allow an average of 2-5 business days for FedEx ground shipping. Does Simply Color Lab “drop ship” to clients? Yes. We can drop-ship orders at no additional cost and we will not place any type of invoice or Simply Color Lab labeling in or on the box. When placing your order in ROES, simply enter your client’s information in the drop ship section of ROES. All turn-around times are estimated based on standard in-house processing. Turn-around times may increase during sales and holidays. To view a specific product’s estimated turnaround time, visit its product page. If you need your products quickly, we do offer a 100% rush. Please contact our Customer Service Team at 877-803-6366 for more information. *Delivery time is estimated based on the shipping method chosen by the customer. Are the turnaround times for the U.S. and Canada the same? While the in-house turnaround times remain the same, please expect 1-5 business days for U.S. FedEx ground shipping, and 1-4 business days for Canadian Shipping. Expect 1-5 business days for U.S. FedEx ground shipping. Expect 1-4 business days for Canadian Shipping. How do I need to prep my files for canvas printing? What size file do I need for canvas printing? We need you to size your images to your target size at 100ppi. Do not forget to add the additional 4 inches to create a 2inch border on each size for the wrap of the canvas! The nature of printing on canvas with inkjet technology allows us to create extremely sharp prints from lower resolution files. We use the best RIP (Raster Image Processing) software for final output and sizing. 100ppi files work best for both quality and workflow. What type of adjustments do I need to make to my files for canvas prints? Treat your files in the same manner you treat your paper prints. If you do all your color correcting and adjustments yourself, by all means treat your files for Simply Color the same. If normally your lab does the adjustments for you, no fear! Our printing technicians in the printing department will do the adjustments for you. If the frame is 1.5 inches thick, why do I need to add two inches on each side of my file ? We have you add 2 inches on each side because a 1/2″ from each edge will wrap around the back of the frame where it is stapled and assembled. If I order a split panel, how do I need to set up the file? Setting up a split panel can be tricky. First determine your overall target size for the front face of the canvas. Second, decide how you want to split your image. 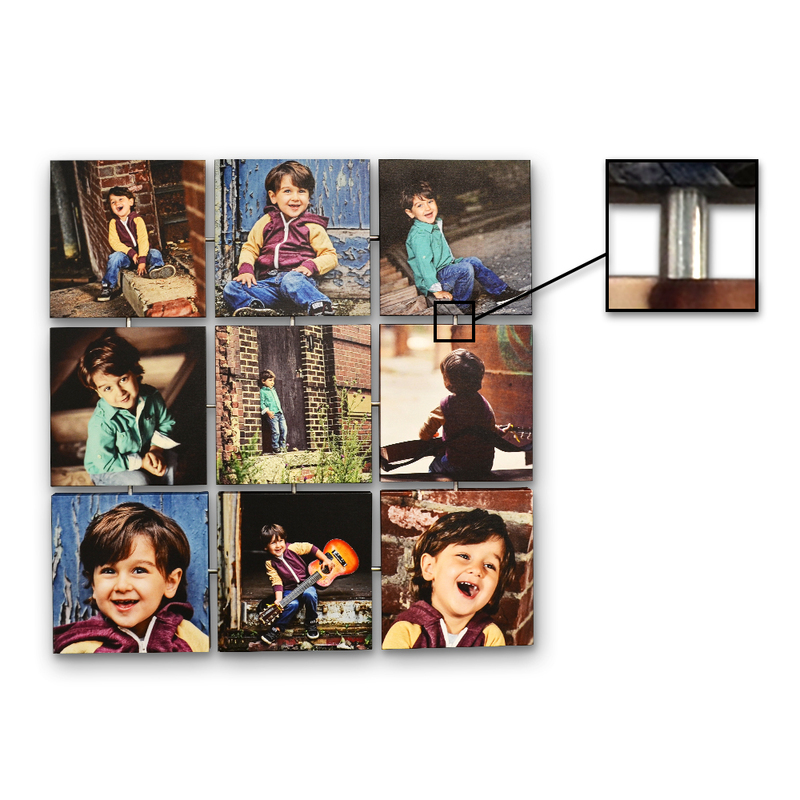 You can split your image into even panels or uneven panels. Once you have decided how many panels you want, pull guides at each dimension where the panel will split. Third, remember to add an additional 4 inches to your height and width for the outside wrap of your images. Fourth, pull additional guides two inches from each original guide that you placed to split the image. Then crop each panel of the image using the adjusted guides. 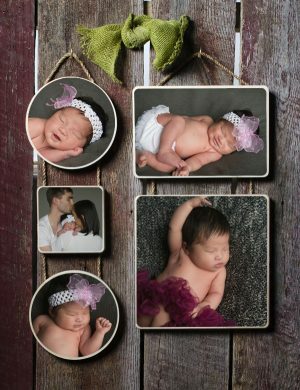 Simply Color Lab does offer a split image set-up service including a digital proof sent via email for a flat fee of $25.00. Fine Art Paper, Simply Vivid™ Prints File Prep? What type of files would you prefer for paper prints? Simply Color Lab prefers that you submit your images as jpg’s when uploading your files. If you have a question about a file type, feel free to contact us for more information. Canvas files should be a minimum of 100ppi at target dimensions. Paper print files should be a minimum of 200ppi at target dimensions. Vivid Prints and Press product files should be a minimum of 300ppi at target dimensions. To ensure a high level quality print, Simply Color Lab only accepts digital files. Do you offer color correction? Color Correction is Free on Fine Art and Canvas prints and charged by the print for Vivid Prints. 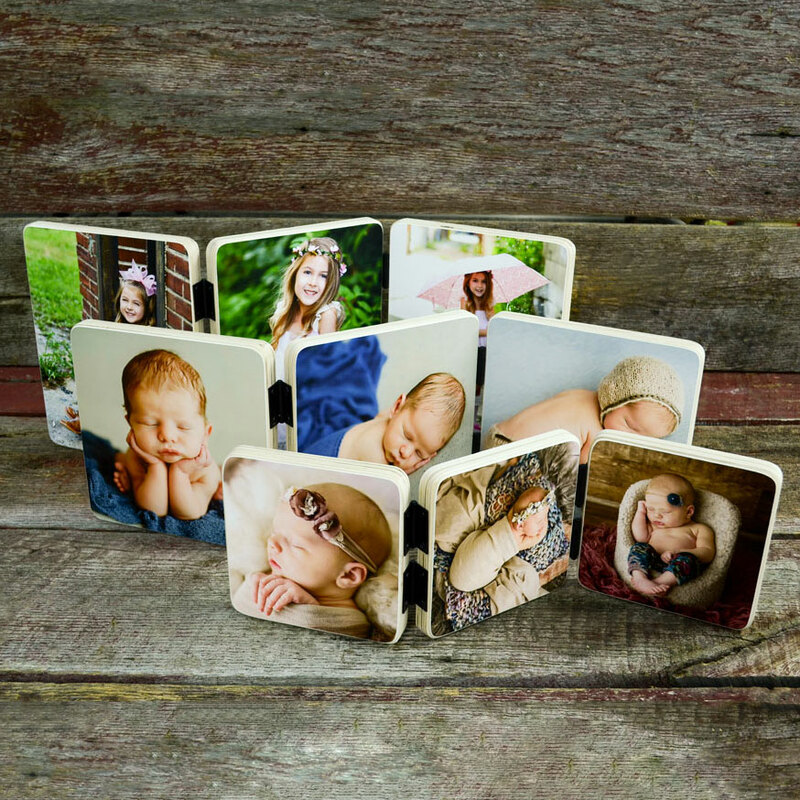 Press Printed Accordion Books and Super Mini Accordion Books are color corrected at a rate of 1.50 per panel. Our printing technicians can also retouch your photos and complete Photoshop work for a small fee. Can I do my own color correcting? If you choose to color correct your own images we highly recommend downloading and previewing your images using our soft proofing profiles on a correctly calibrated monitor. If you choose to have Simply Color Lab correct your file, our trained printing experts will print for best possible color and density. Color and density is subjective and prints may appear differently under varied lighting conditions. Reprints due to color and density will be reviewed on a per print basis and may, at our request, require a matched paper print to be supplied to insure satisfaction. Do I need to set up my files before ordering it in the ROES ordering software? We highly suggest that you set up your files in Photoshop before ordering it in ROES. This way you can check to make sure that all of your files are set up properly. What file format should I submit files? We prefer a high level JPG (quality 12). Will my image be pixilated? Absolutely not! If your file is crisp going in, it will be crisp coming out, as long as the dpi is correct. We need your file to be sized at actual size 100ppi for Canvas, 200ppi for Fine Art Prints, and 300ppi for Vivid Prints, Press Printed Products, and Specialty Photo Products. *Prices may vary for shipping when shipping to addresses outside of the contiguous U.S. Backdrops Shipping is free within the Contiguous U.S. only. $20 Shipping to Alaska and Hawaii. Call Customer Service for a quote on International shipping costs. *If ordering more than three canvas gallery wraps, add an extra $5 per canvas. † Flat rate shipping good for the Contiguous U.S. only. Flat rate shipping prices are good for Fed Ex Ground services only. APO addresses not included. Expedited shipping is available for additional cost. Standard shipping prices do not apply for shipments to Hawaii and Alaska. Shipping costs to these states will be calculated (based on size and quantities) after the order has been placed. † Each additional Frame will incur an additional $10 to your shipping cost. If you order prints that fit within multiple shipping tiers, you will only be billed the price of the shipping on the largest print ordered. Please note mat will add extra dimention. *If ordering more than 3 metal prints, add an extra $5 per metal print. If you order prints that fit within multiple shipping tiers, you will only be billed the price of the shipping on the largest print ordered. have to call in for a custom quote. † Each additional Frame will incur an additional $15 to your shipping cost. If you order prints that fit within multiple shipping tiers, you will only be billed the price of the shipping on the largest print ordered. Please note mat will add extra dimention. Our loyalty program allows you to earn points for all of the products you purchase from Simply Color Lab. Each time you pay for a product, the amount you paid will be added to your loyalty point’s total, even sale items. For sale items you will receive points based on the amount you paid for the product, not the regular price of the product. Points are awarded dollar for dollar at the time of the payment of the transaction. Once you have earned 1000 points you can begin trading in your points for Simply Cash™. (Simply Cash™ is awarded at a rate of 5% of your total points ñ 1000 Loyalty Points earns $50 in Simply Cash™). Check out our Loyalty Page HERE! When do the Loyalty Points start? Here’s an easy way to remember it. Loyalty Points began on 1/11/11! We have combined all of our great products into one website. All of SimplyCanvas.com’s offerings are available on SimplyColorLab.com. Do you have any other great deals? You can get Our Total Custom Framing Paper Prints Corner Set that includes a corner sample of each of our traditional paper print frames and skinny paper print frames. It is $59 in ROES + $5 shipping but you will receive a $50 gift certificate in return! 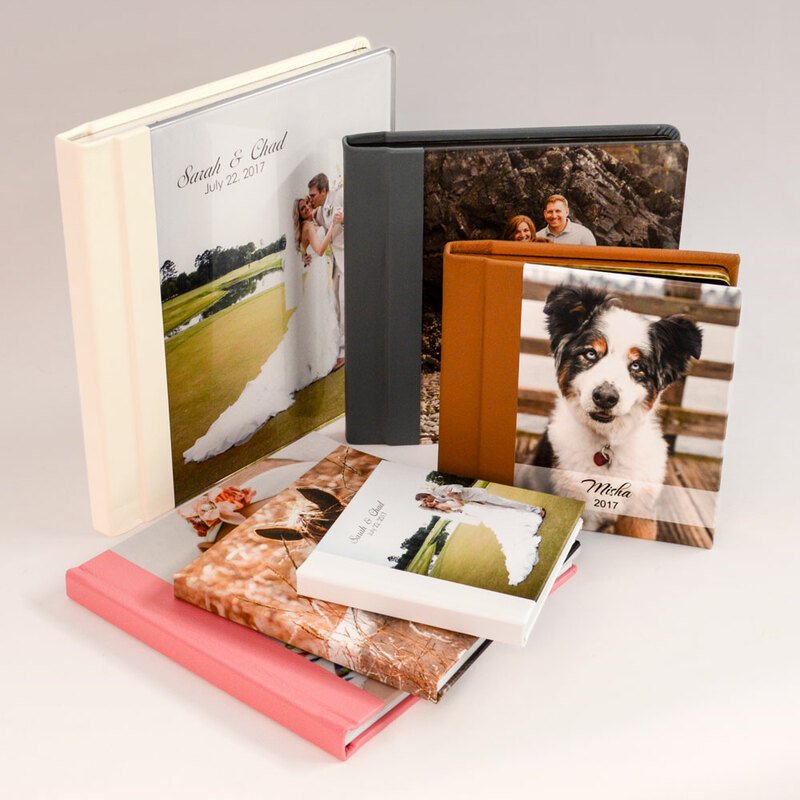 We also have our 8”x8” Leather Bound, Professional Album featuring your logo and your favorite image printed on our 12 fine art photo papers to have on display for your clients. It is $50 in ROES and you will receive a $50 gift certificate in return. Please check our website for other sample specials! How can I verify a discount code has been applied to my order? Discount codes will be honored once verified by Simply Color Lab. Once approved, the discount will be applied and reflected in your Order Invoice. Please allow us to review your invoice to ensure your order has been placed and processed correctly. Your credit card will be charged once the discount code has been approved, and the total has been adjusted by our Customer Service Team. Please keep in mind that most discounts cannot be combined with any other offers, promotions, discounts or Simply Cash. How do I determine the price of a Custom Size Print? Custom Sized calculators are located under the “How Much” tab on our website. Enter your unique dimensions and the calculators will configure the price for you. Do you have discounts for first time customers? Yes! When you register with us you will receive a Welcome Packet that includes first time customer coupons. Also, check out our Sales Page where you’ll also find first time customer discounts and current sales. Yes. Please contact our Customer Service Representatives for more information. What happens if I receive any products and they are damaged? We would need you to take a photo of the damaged product or damaged packaging and email toreturns@simplycolorlab.com. From there we will get in touch with you and correct this for you right away. 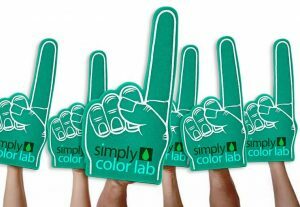 Customer satisfaction is top priority at Simply Color Lab. In all cases we will try to ensure that all customers receive excellent customer service. In some instances, it may be necessary for Simply Color Lab to replace or refund damaged products. Below are general guidelines that we follow in servicing our customers. Notice of damaged merchandise must be submitted to Simply Color Lab in writing via email within 72 hours upon documented delivery date by the shipping courier. Damaged prints need to be returned to Simply Color Lab for inspection before refunds or replacements can be submitted. In some instances, Simply Color Lab may waive this requirement upon discretion. Upon contacting Simply Color Lab, further details on replacement procedures will be provided.† Please save all packing material, as it will be required by Fed Ex to inspect to determine if the package was damaged by them in shipping. Simply Color Lab is not responsible for damage to prints after they have been delivered and caused by a third party. Damaged items that occur prior to or as a result of shipping and handling can be replaced for free once they are returned to Simply Color Lab.† Please email us images of the damaged prints if you can.† That can speed up replacement. Conditions that are not acceptable reasons for replacement or refund include but is not limited to differences in color tones or hues than expected, smudging or scratches that occur due to handling, direct exposure to the elements such as heat and moisture, sizing discrepancies due to the 1/2″ allowance we require, or late deliveries. Please handle your prints carefully. We cannot replace a print that is damaged from mishandling after you receive it. How do I update Java? ?